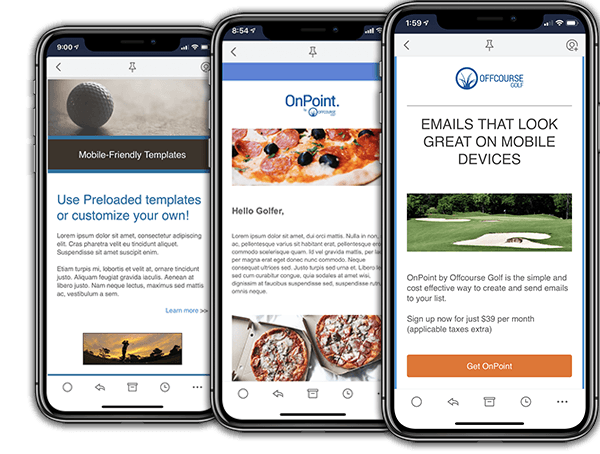 Email is one of the easiest and most profitable marketing channels for any golf club, but most email marketing programs are overly complicated or too expensive. Meet OnPoint. Email marketing specifically for golf clubs. Simplified and cost-effective. Create and send beautiful emails in minutes. Get better engagement from your contacts on their mobile devices. 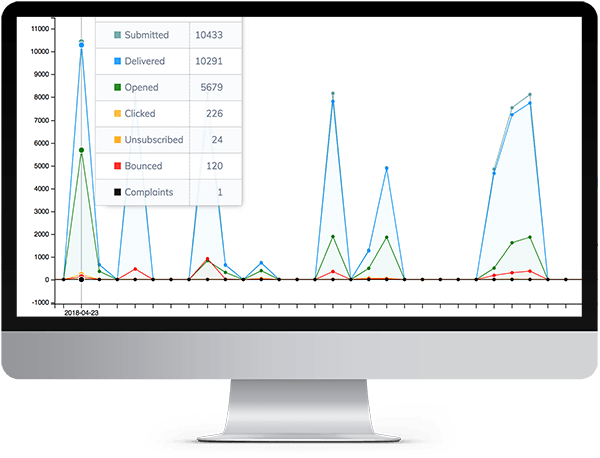 Track opens, clicks, bounces, and more for every email you send.